Market OTB (Outside the Box) is currently running for its third year, and it my first time attending it. 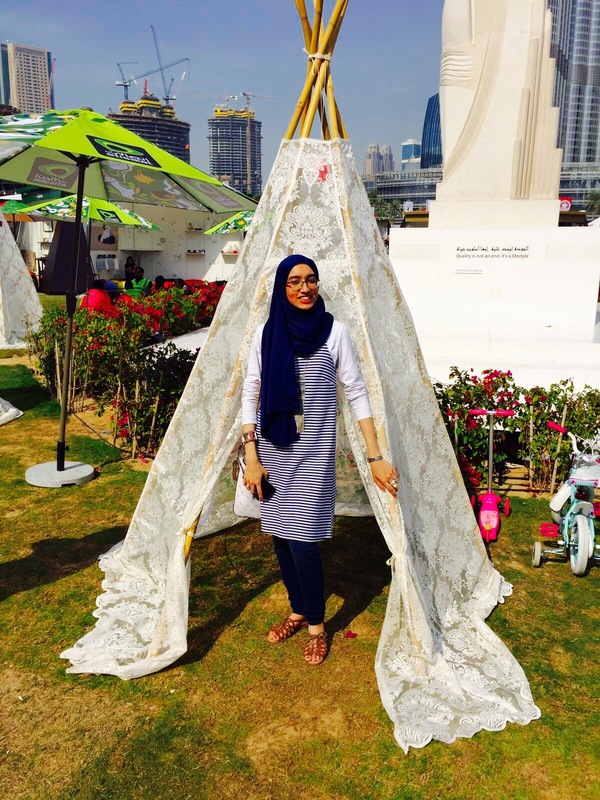 I can not possibly justify the great vibes and gorgeously trendy stalls that are present there, so you absolutely must head down to Burj Park whilst you have the chance. 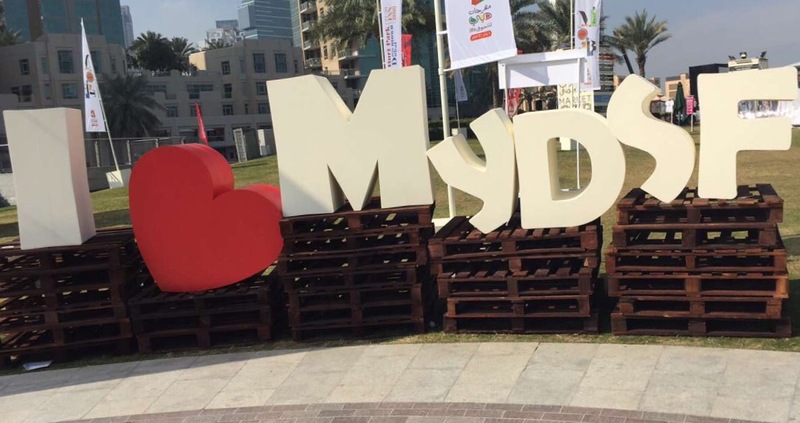 There is no better way to celebrate DSF (Dubai Shopping Festival). My husband, Baby Z and I visited the Market OTB yesterday around mid-day, which probably wasn’t the greatest idea thanks to the scorching sun (Winter? What winter?!) and also why all the photographs of me include squinty eyes. But at least I did not have to worry about lighting for blog post photos! So without further ado, have a scroll through to see my experience of Market OTB. How cute is this tent? 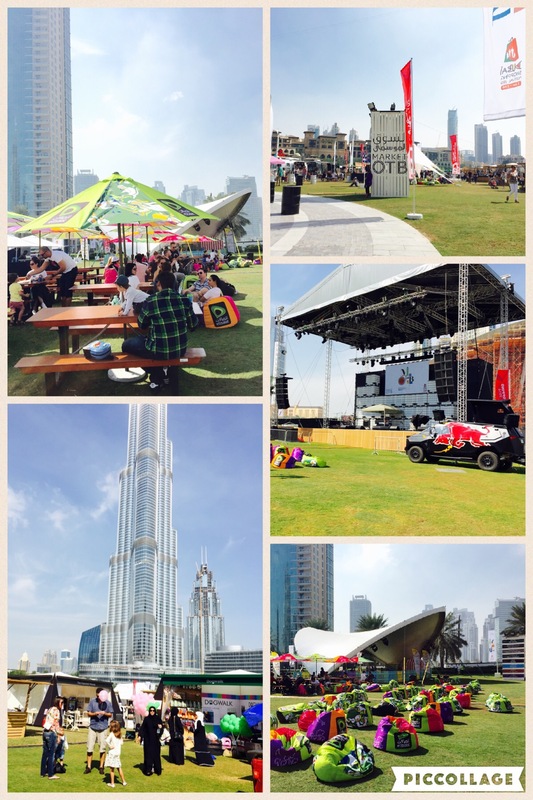 The venue, Burj Park, is lush, and the perfect venue for Market OTB. I found it really well organised and plenty of bean bags for husbands to slouch back on whilst their other halves trolled through each and every stall, HEHE. Honestly though, the seating for food as well as simply lazing in the sun are a great bonus, along with a concert stage and lots of food stalls. I could really have stayed there all day. Now to the main part. 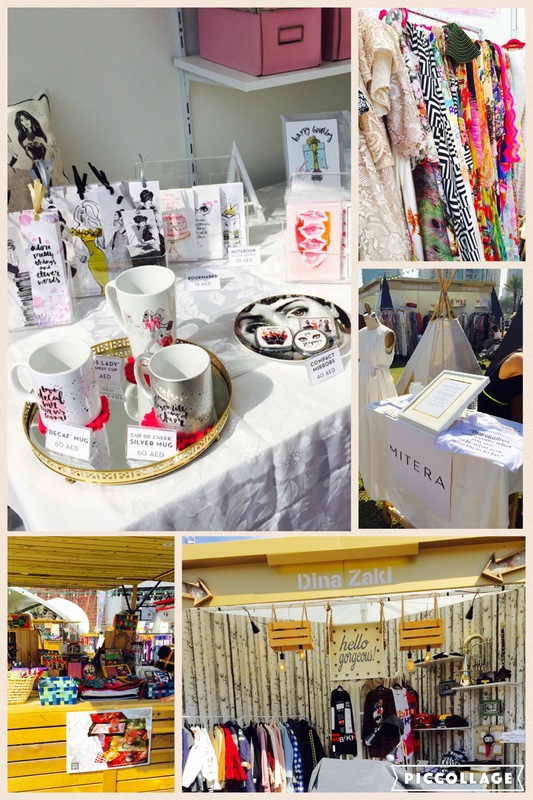 The retail vendors. 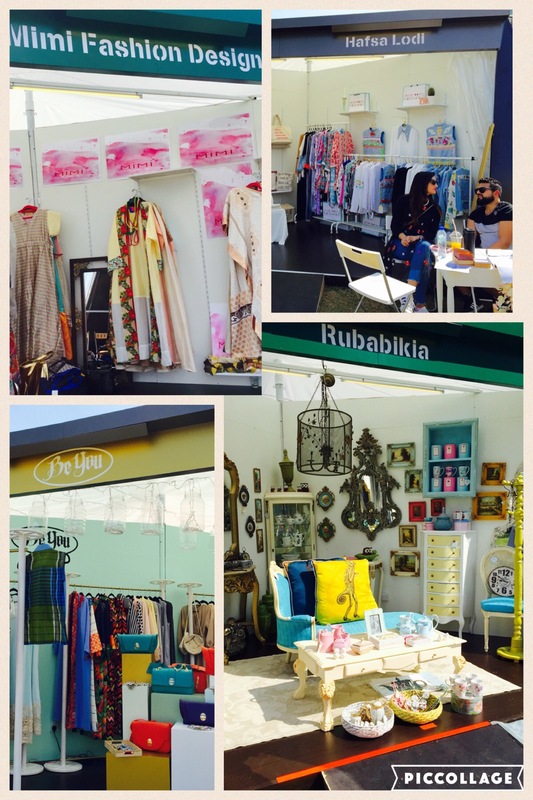 Market OTB is showcasing some of the best and trendiest talent, not only from the UAE, but from around the world. I did not nearly take anywhere the amount of photos I now wish I did of all my favourite vendors, but below are a few selection. These photo collages show a tiny snippet of items I adored, and though I wish I could mention them ALL, here’s a list of my absolute favourites, even after I tried trimming it down. So here is what you need to know to get a piece of Market OTB for yourself. 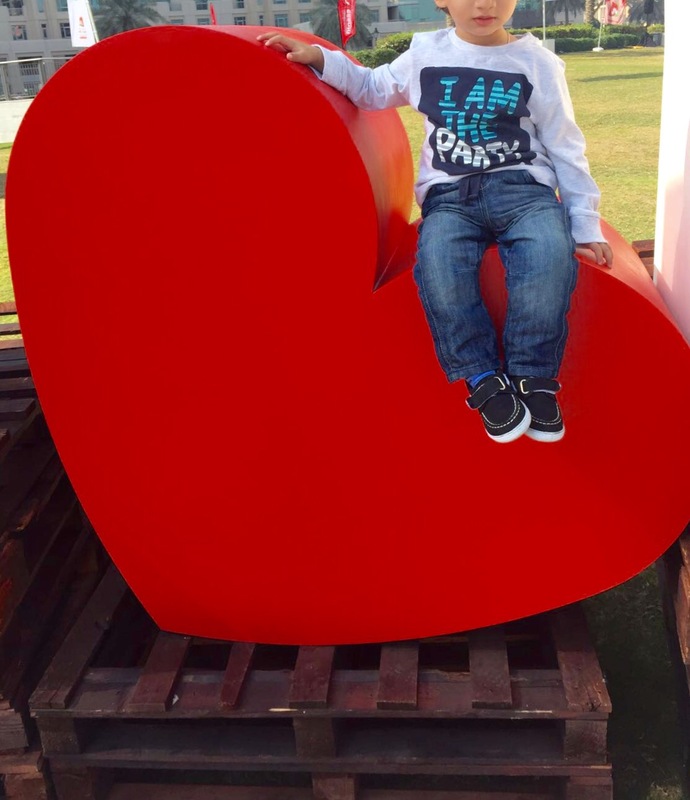 Head on over to Burj Park, Downtown Dubai, before it ends on 30th January. The market is open from 10 am to 10 pm on weekends, and 4 pm to 10 pm on weekdays. What are you waiting for? Be sure to check it out! Note: This post is not at all sponsored by any business mentioned above. All opinions shared in the post are honest, and solely my own.